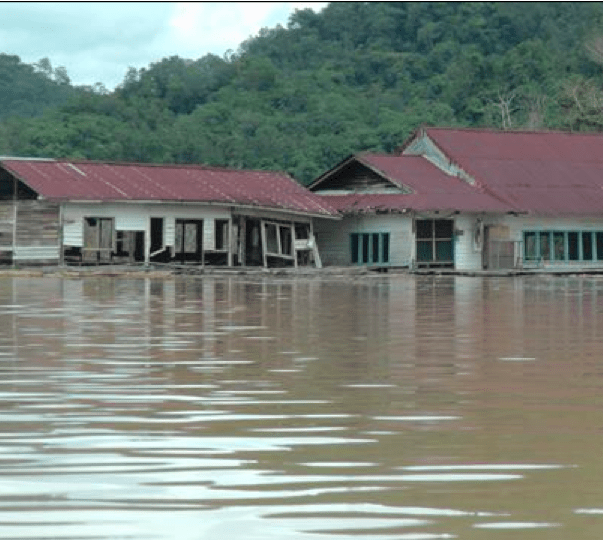 Floating church – one of the buildings that the tragic natives of Bakun have tried to save from their flooded communities..
Sarawak Report has received secret maps revealing that a planned BN announcement of land allocations for the displaced families of Sungai Asap is merely a sham. 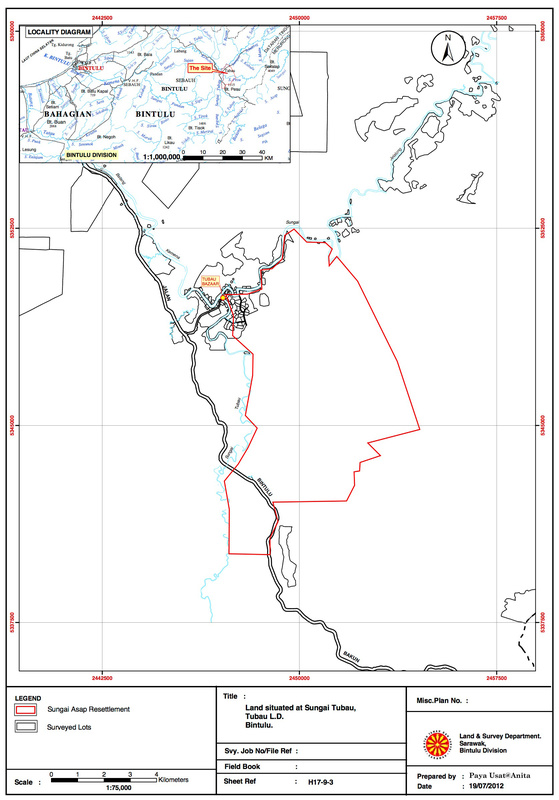 The maps show that the 32,000 hectares that BN are proposing to offer in a pre-election gambit to win back votes are in fact gazetted as Pesu-Pelong Protected Forest Area and already belongs to other communities! 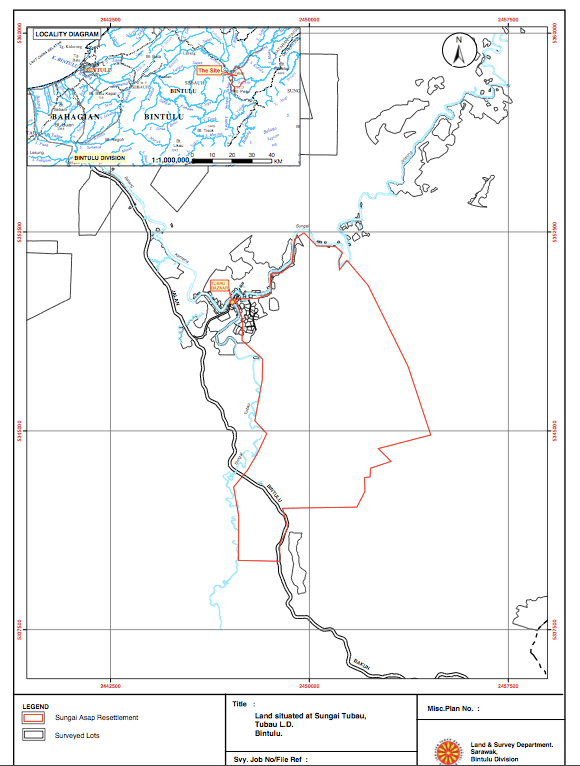 The region comprises the established Native Customary Rights Lands of three Kayan communities and also, it is believed, of one Punan community. It means that the 800 families who are still waiting for the adequate farming land, which was promised over a decade ago after their people were forced from their homelands to make way for the pointless Bakun Dam, still do not have a place to call home. Insiders have made plain that BN had prepared to make an event out of its belated offer days before this election with the announcement of the 32,000 hectare site. 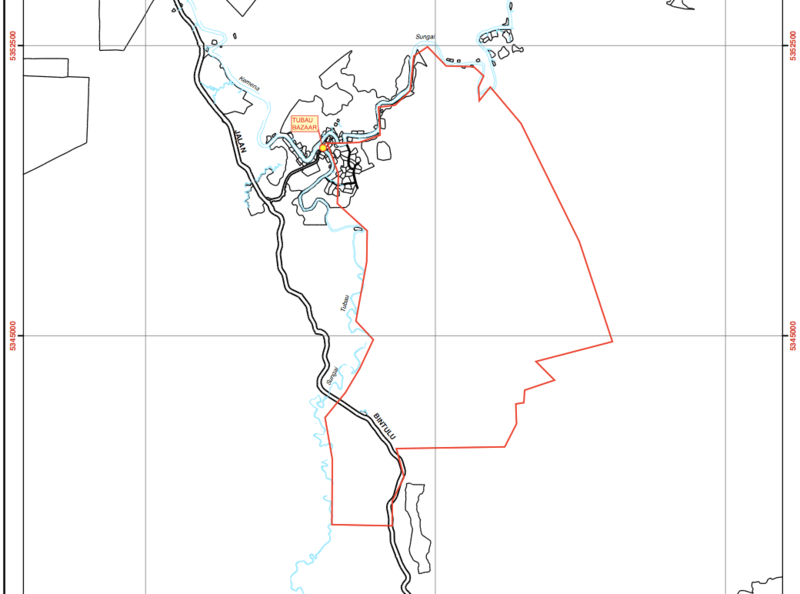 With just days to go before the election elated local people may not have time to work out that the new territories that they are being expected to use for farming and subsistence are miles from their displacement homes at the Sungai Asap camp. BN are clearly hoping that the even worse problem, the issue of an almost inevitable land conflict, would also not have time to surface before the families of Sungai Asap have time to place their grateful vote. 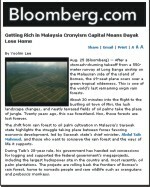 The new lands are miles from Sungai Asap and they belong to other NCR landowners! 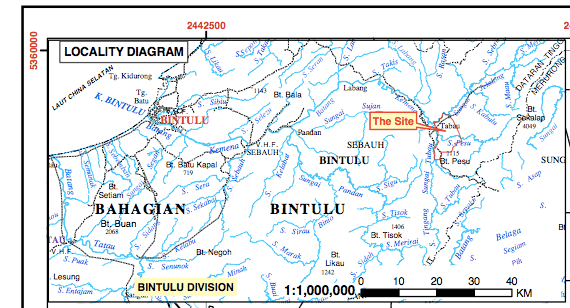 Research of the leaked maps suggest that at least some of the land that BN are proposing to hand over to the Sungai Asap families has been cheated away from other native land owners by use of the perimeter survey. 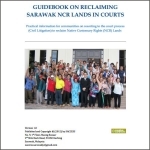 For months NGO campaigners, includingRadio Free Sarawak, have been anxiously warning communities against trusting state government ‘surveys’ of their native lands, which are advertised as providing them with Land Titles at last for their customary lands. This is because the state government has used the process as a way of tricking people out of their lands by getting them to sign for land titles that only allow them a small area of territory surrounding their longhouses. 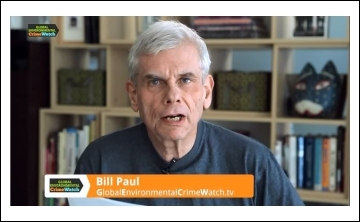 The perimeter surveys have been a means for getting communities to unwittingly sign away their rights to the vast bulk of their traditional lands. By doing so BN ministers have been taking advantage of the ignorance and lack of legal advice available to such communities. These longhouses have unwittingly put their trust in the hands of their PRS local Dayak leaders like ‘Land Development Minister’ James Masing, Mong Dagang and Wilson Ugat (who have all been making personal fortunes out of selling these native lands on to big companies). This dreadful planned deception is just the latest disappointment for the refugee community of Sungai Asap, years after they were displaced to make way for the Bakun Dam (one of Asia’s greatest White Elephants, still producing virtually no electricity, given the lack of demand). When they were forced from their lands over a decade ago these tribes were told they would soon be developed and well off with excellent jobs and plenty of money. In fact, they remain poor and struggling and dispossessed. Promise after promise has been made – free housing, free electricity and water, land and jobs were just some of the offers. But, in fact, the refugees were soon told instead that they were in debt to the government for the cost of their replacement housing (which turned out to be tacky and sub-standard). Their original villages are submerged or floating on the waters of the lake, now that some people have returned to their homes, having found no living in the promised ‘development’ of Sungai Asap. Unclaimed land going spare or land that belongs to the local people already? As a vote-winner for the last state election Najib Razak magnanimously agreed to release the people from their trumped up debts, supposedly of RM41million. This even though they never genuinely owed a thing. 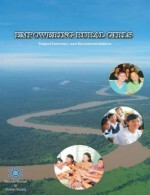 The Prime Minister also announced that the government would build resthouses for Penan pupils at Sg Urun at a cost of RM100,000 each. 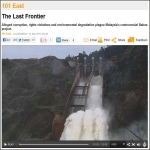 However, two years on these pupils and their families are still crouching in converted chicken coups, according to an impact assessment on the Murum Dam, which was leaked to this website. The day before the state election mobile bank units were brought into Sungai Asap to enable people to cash cheques handed out by BN to buy their votes. Sadly, these voters were just accepting peanuts for lands worth millions, blinded by their own poverty and deceived by the greed of their supposed BN Dayak leaders and it seems that BN think they may have once again secured the voters of Sungai Asap by all these deceptions and lies. BN are now said to be confident of retaining Hulu Rajang now that the disappointed BN former MP has in the last few days agreed to support the new PRS candidate, James Masing’s own political secretary Wilson Ugat. Clearly the party believes that the local voters are too stupid or ignorant to have heard of or understood the Native Land Grabbing scandal involving Wilson Ugat and his boss James Masing in recent years when they forced a community in Sri Aman into a joint venture. 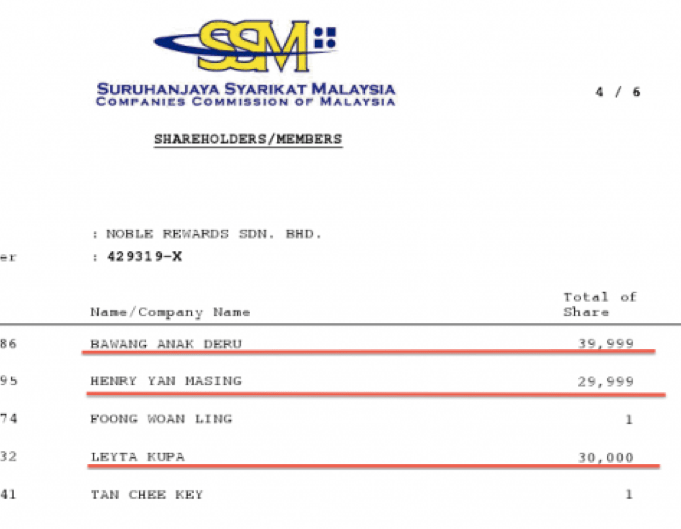 Ugat and Masing then demanded kickbacks from big companies who wanted to buy into the project for RM1,000 an acre (more money than the local land owners could ever hope to see from the loss of their lands). 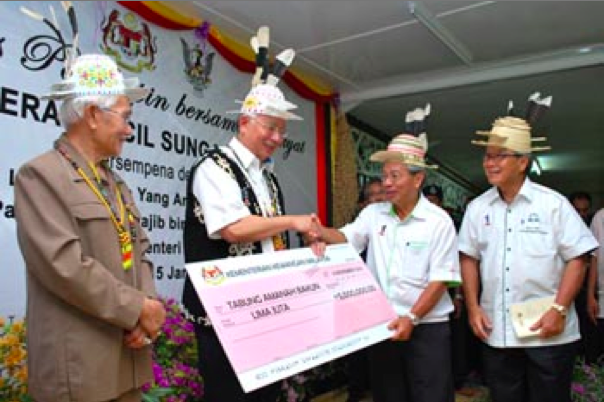 In fact, it is now believed that BN are so confident they will win and that the locals of Sungai Asap can be counted to vote in return for a few ringgit each that they may not even bother to try and trick them any more with the offer of the promised 32,000 hectares. Why bother to trick people if they are prepared to vote for you anyway? Pakatan Rakyat must also win Mukah, Kapit, Hulu Rejang and Bintulu to check mate the thief minister of Sarawak. FLOATING CHURCH IS CLOSE ENOUGH TO HEAVEN FOR CHURCH GOERS! 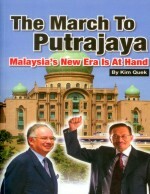 VOTE FOR BN & YOU WILL BE SAVED FOR ANOTHER 50 YEARS OF DAMNATION! 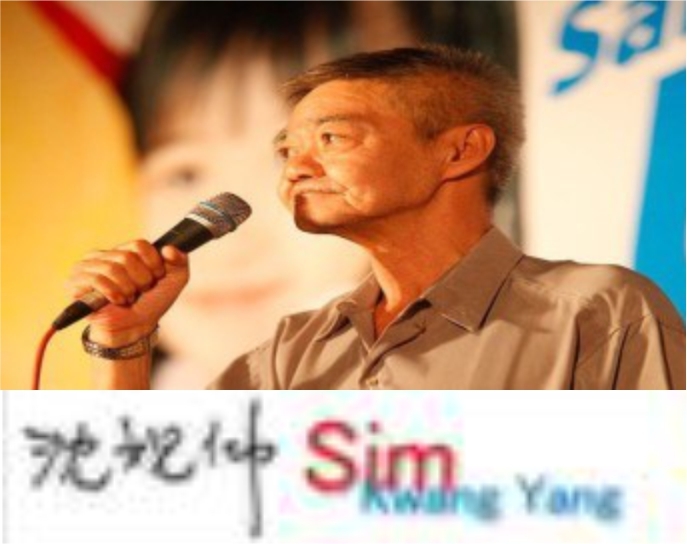 James Masing and Wilson Bugak were both betrayers of the Dayaks in Sungei Asap. AREN’T THEY BETRAYERS FULL TIME? Please teach the rural voters that they must not stain the ballot paper or accept a ballot paper which has been stained otherwise their votes for PKR, PAS or DAP will be void. And In Borneo Post, Jabu said that if Pakatan wins, all the NCR land will be taken over by the new Government. Coming from a Minister, this is just plain ridiculous. Who is fighting for the natives now for custody of their land and WHO is illegally taking all these lands ? We shall make sure the rural voters of Hulu Rejang are informed of this dirty trick through Radio Free Sarawak.